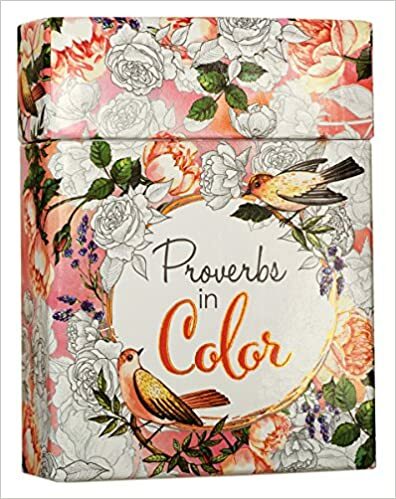 Adult coloring books like this Proverbs in Color are very popular right now. I love the box this coloring book is in. The tones are so soft and inviting. I used to love to color with my kids, which makes these kind of things a favorite of mine. And this one is lively and fun. Coffee is a favorite thing of mine. Mix it with Jesus and you have the best to both worlds. 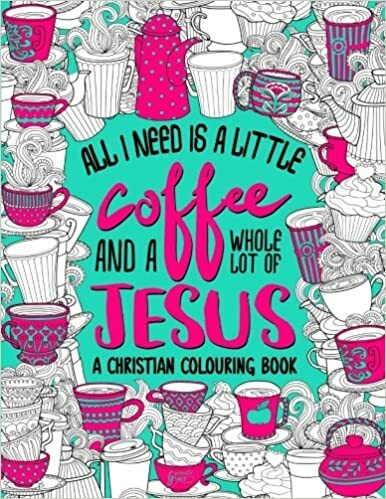 Do you prefer coloring books with mostly shapes, or do you like a less abstract concept with objects as the focus?